PPG Industries announced that Shelley J. Bausch will join the company as vice president, global industrial coatings, effective Jan. 16. She will report to Viktor Sekmakas, PPG executive vice president. 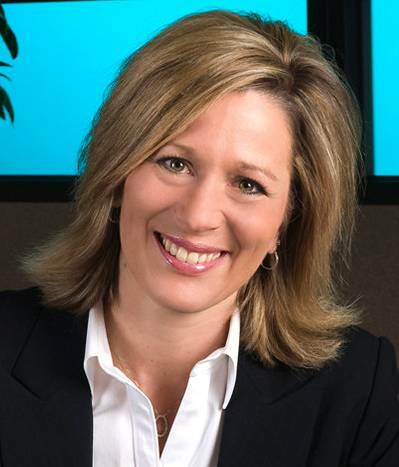 Bausch joins PPG from Dow Corning, where she began her career in 1988. Most recently she was business vice president, finished products, based in Midland, Mich., leading a unit with more than 1,000 employees and 15 plants that served internal clients and delivered more than $2 billion of external sales. Previously she served as a global executive director and led the transformation of part of Dow Corning’s commodity chemical business into a Web-driven business model. She also spent two years in Shanghai as global director, paper industry, and Greater China leader, process and performance industries, leading organizational design and staffing for the marketing, sales and technical service teams supporting the paper and process industry. Bausch earned a bachelor's degree in biology and business administration from Alma College and an MBA from the University of Michigan.